That’s term 3 done. It has been a busy and successful one. For those of you on social media, be sure to follow us on http://www.facebook.com/MusicVoyage/ where we post all our latest news and events. 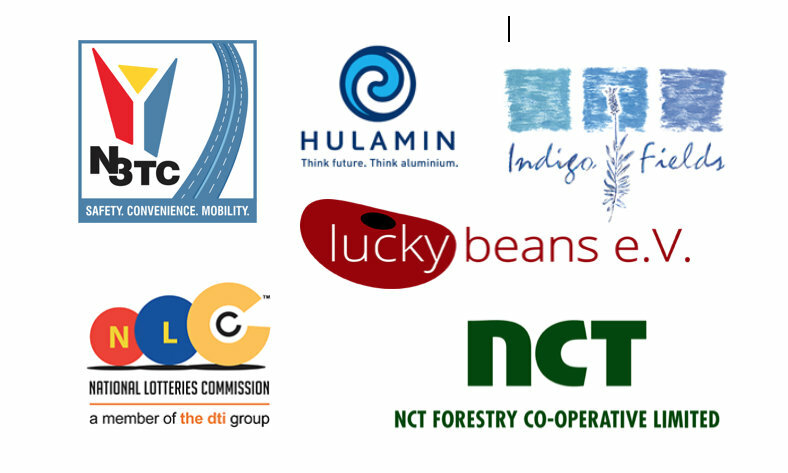 A couple of days before the marimba festival we were invited to play marimba at the NCT Forestry (our wonderful sponsors) AGM. The band entertained the 250 guests over lunch in the beautiful winter sun. Katherine got to introduce Music Voyage to all NCT members. Mr Philip Day, Chairman of NCT Forestry, presented us with a very unexpected and generous cheque (pictured). On the 9th of August we took some of our recorder students from Lidgetton down to PMB to play in the Eisteddfod. They played beautifully and their results were fantastic. Noxolo received a gold certificate, Aphile was awarded 2 golds and Nosabelo achieved one gold and one silver. Aphile was selected to play in the best of the Eisteddfod on 25th August. In September the recorder girls entered into the Trinity College London exams. They all did well and Aphile received a distinction. Our 2 saxophonists also played their exams and both passed Grade 5. What an achievement! We couldn’t be prouder. 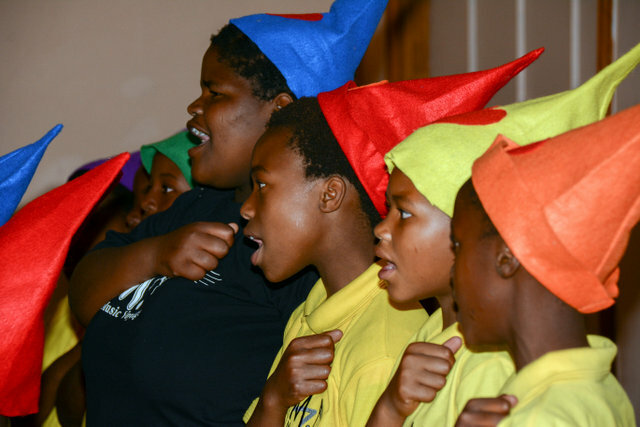 On 2o September we ran an ECD music workshop at Angel Ruth’s in Lidgetton. It was a huge success with teachers from Crystal Springs, Lidgetton Pre-School, Lions River Primary and others. They were inspired with wonderful new ideas to put into action and we look forward to hearing stories of vibrant musical activities happening in their classrooms. Other exciting news is that we were approved as a beneficiary on the MySchool MyVillage MyPlanet programme. This is one of South Africa’s biggest fundraising programmes. Thank you to all that helped us achieve this. 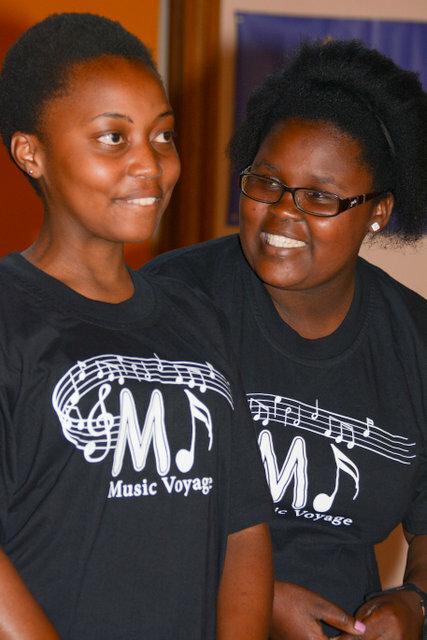 If you haven’t yet, please sign up for a card (or link your Woolworths card) and choose Music Voyage as your beneficiary. Every swipe counts. We wish all our kids a happy holiday. Be sure to keep an eye out on social media for our action packed 4th term events.